There are plenty of places you really need to visit in Cairo, it’ll give you a whole new perspective on your own city. There are a number of classical and vintage restaurants and cafés in Cairo that will make you feel like you’re going back in time; a time where your own parents probably used to go on dates to these places. The stunning classical restaurants, cafés, and bars with that old vintage Cairo vibe, that in my opinion are considered the soul of the city, have stories that can blow your mind! Here is a list of spots that you need to check out. Riche is this little charming, cozy place for a relaxing drink or two with your friends, or you can just go by yourself to read a book on a lazy afternoon. It’s considered one of the oldest restaurants/bars in Cairo. Only two blocks away from Tahrir Square, Downtown Cairo, it used to be and still is, the favored drinking spot for a lot of intellectuals and writers. Those include people like Salah Jaheen, Amal Donkul, and the award-winning Novelist Naguib Mahfouz. The Egyptian Leader and former President Gamal Abdel-Nasser used to actually meet up for the Free Officers movement at the Café before overthrowing King Farouk. This place is deeply enriched with its historical significance. Groppi has been part of Egypt’s charm for the past 60 years. 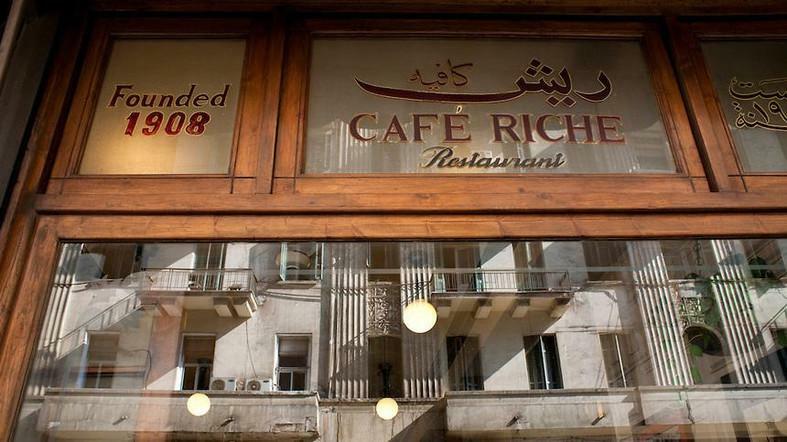 It’s located in Downtown, Cairo, near Café Riche. In so many ways Groppi symbolized a crossroads; the meeting place between Cairo and the world, it was the scene where to be seen! It used to be the pulse of Cairo’s social, political, and business deals. The place has witnessed Cairo in all its forms and had withstood through all of its ups and downs. Today, Groppi is currently under construction and being restored to it’s former glory. It used to be considered the less expensive version of Groppi. It’s located on the ground floor of a 20th century-old building at the heart of the city. The atmosphere of the place is perfect for your morning cup of coffee with Cairo’s downtown view. It has welcomed many generations over the years, offering a chance for everyone to be part of its history and culture. This bar has played the role of a baladi ahwa (coffee shop) that serves not only tea and coffee but also alcoholic beverages. El-Horriya has basically been the living room for Cairo’s main intellectuals and writers; the place welcomes everyone. It’s also hard not to notice the different nationalities that go to this baladi bar. On weeknights, the bar can be semi-crowded, however, on the weekdays, people usually go there to sip on their morning coffee while playing some kind of board game with their friends. Luckily, the place is still one of the more popular spots for people to hangout, downtown is not the same without El-Horreya. Located in Khan El-Khalili, it’s the perfect place after a long day spent wandering around and shopping at Al-Hussein’s allies. Naguib Mahfouz is the perfect place for you if you’re craving delicious Egyptian cuisine. Their menu is filled with your oriental favorites, and the atmosphere with it’s Egyptian interiors is so relaxing, and the service is excellent! It’s located on the Le Pacha boat by the beautiful Nile, offering not only an amazing view but the food, as well as the service, are definitely outstanding! The place is a mixture of modern and ancient Asian interiors with low Japanese tables. Since 1901, the place has kept its high standards with its delicious cuisine, featuring an exotic selection of specialties from Japan, China, Thailand, and India. This pub is located in Zamalek; a local bar that has been around forever that’s known for its lovely vibes. It’s the perfect place for a conversation over a drink and some delicious food with your group of friends. It welcomes all ages; you can spot the elderly regular crowd, and the young college students. The atmosphere is filled with 80’s music and it’s relatively crowded over the weekends. 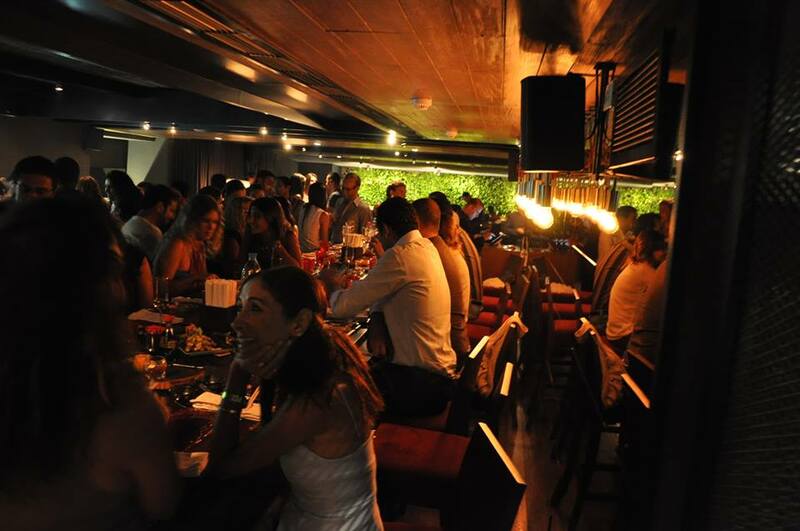 It’s located in Zamalek and they have branches in Heliopolis, Doki, Maadi, and 6th of October. It’s the place where you can enjoy perfectly authentic Egyptian cuisine. You can feel the historical heritage live at Abu El-Seid and lose yourself in their mouthwatering food. Since the 1940’s till this day, it managed to offer you an outstanding experience. The club which once was a Greeks-only club is one of the few places that managed to preserve its historical heritage and outstanding quality. 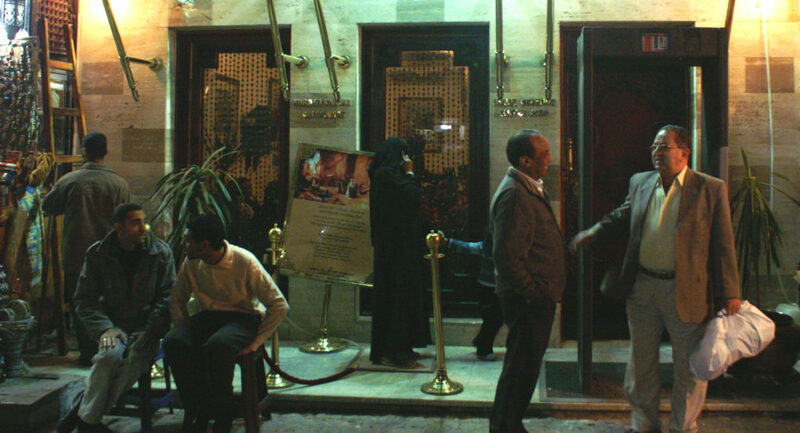 The restaurant was once the hangout for many liberal and leftist Egyptians; from artists to intellectuals. 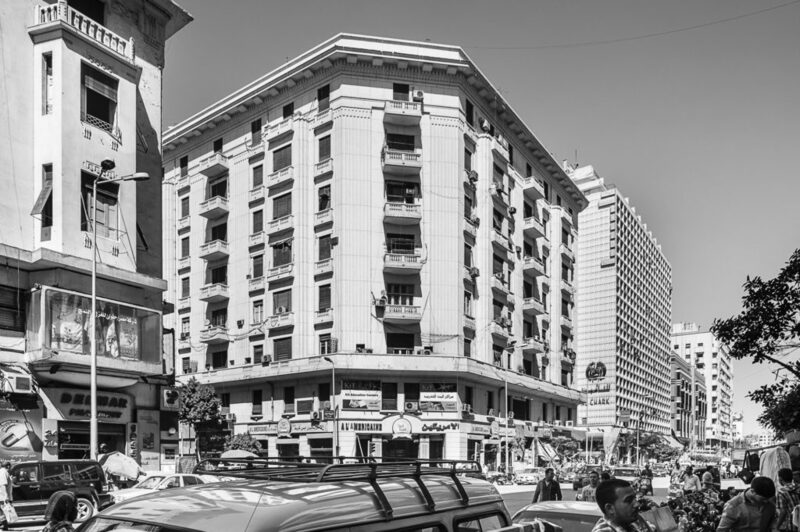 It’s located directly above Groppi in Talaat Harb Square. It’s outdoor garden terrace gives you a great view of the heart of the city. 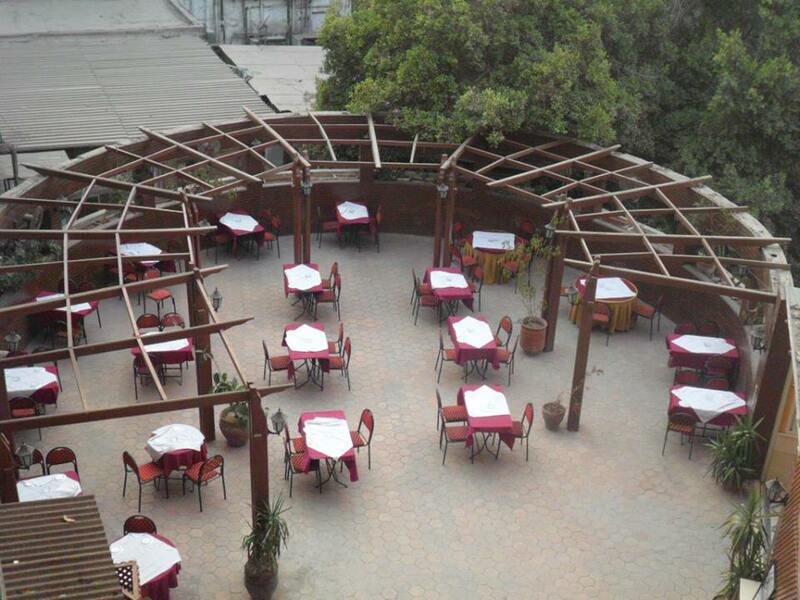 An Italian restaurant and pizza place located in Zamalek with other branches located in Rehab and Maadi. The place has been around for decades; since 1922, many generations have enjoyed lovely conversations and delicious pizzas with their families and friends. They’re known for their famous tomato sauce and cheese pizza, and if you’re craving something other than that, they also offer cheese burgers. WE SAID THIS: Old is always gold!